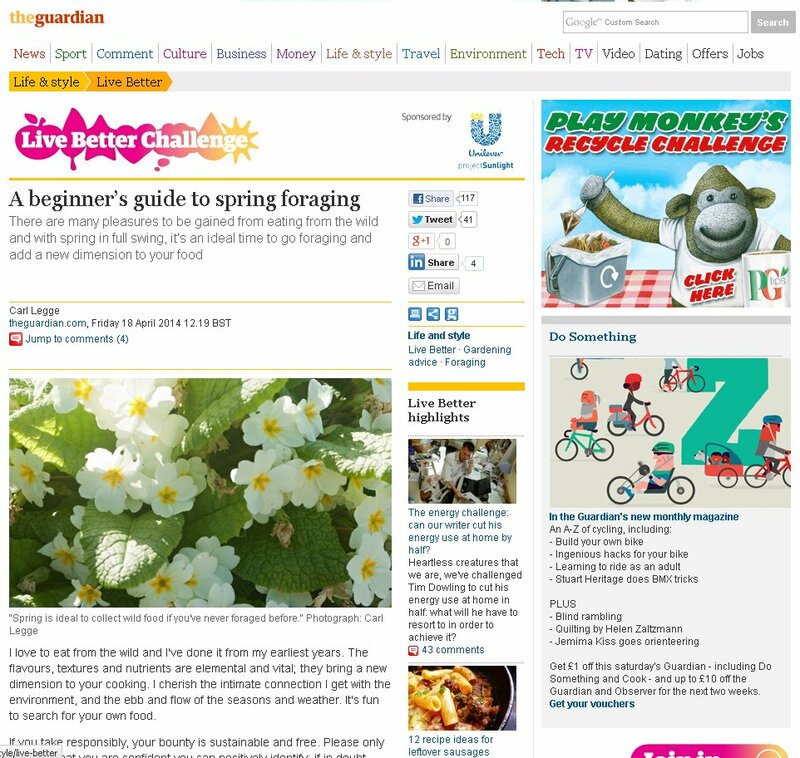 I write about how to forage, grow and cook food for other people too. Here’s a selection of my other writing. If you’d like to commission me to write for you, please use the media contact form – thanks. What do you want to know about composting? : a contribution with other experts to a Live Chat. With a summary of the lessons learned by Katherine Purvis here.